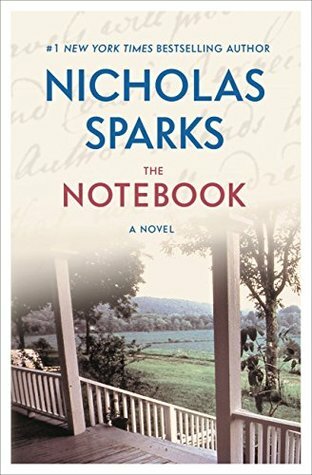 Set amid the austere beauty of the North Carolina coast, The Notebook begins with the story of Noah Calhoun, a rural Southerner recently returned form the Second World War. Noah is restoring a plantation home to its former glory, and he is haunted by images of the beautiful girl he met fourteen years earlier, a girl he loved like no other. Unable to find her, yet unwilling to forget the summer they spent together, Noah is content to live with only memories...until she unexpectedly returns to his town to see him once again.